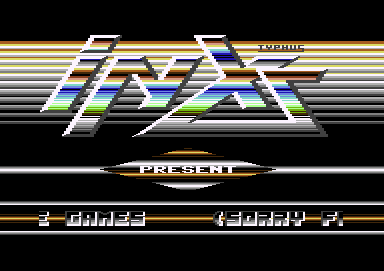 I find this one near perfect in the '87/'88 rasterbar-is-leading intro style. Very nice. This group had their share of stylish intros.